I’m going out of my comfort zone here. Usually I base these blog posts on what people have been asking me most in class during the last week. This is instead something that I want to share that resonated with people I spoke with while I traveled in the US. And which I’m still practising. So forgive my lack of expertise here. But I think it may resonate for some of you too. As a Montessori educator, I’m of the mindset that children at the core simply want to be seen, understood and accepted for who they are. And perhaps that’s all we desire too. What will now be a spoiler for people coming to my parent workshops or reading my book, I often liken raising children to growing a plant. 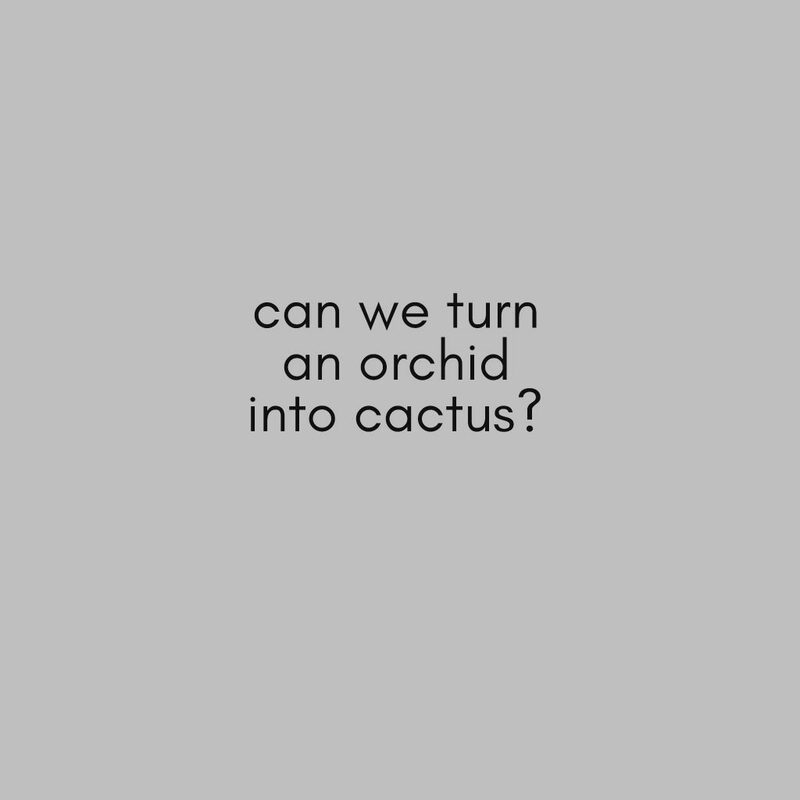 In addition to asking what the plant needs to flourish (water, food, the right soil (environment), talking to it, love, not too much/too little water etc), I ask the participants if you can change the plant in front of them into a cactus. 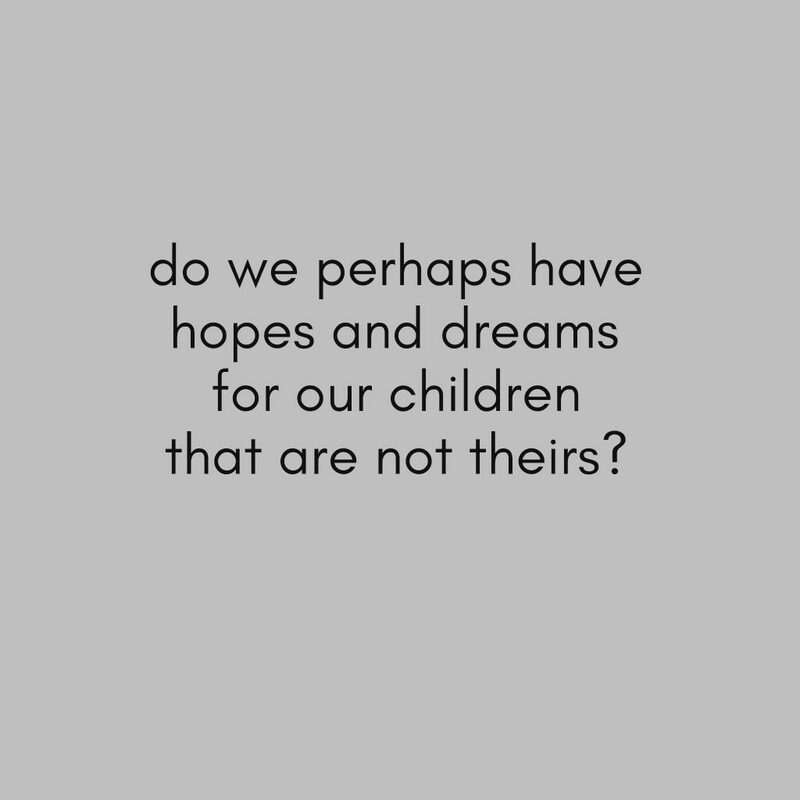 Then I ask if we may have expectations or hopes for our children that aren’t theirs. There is always a huge pause in the room as the penny drops. That maybe we can instead see our child as the beautiful plant or soul that is on this planet, and we will support them to be the best version of themselves that they can be. But that we cannot turn them into something they are not. This means loving our child unconditionally – to see, seek to understand, and to accept our child for who they are and where they are at today. And seek to see, understand and accept our child’s unique personality, development, timeline, and way of being in the world. 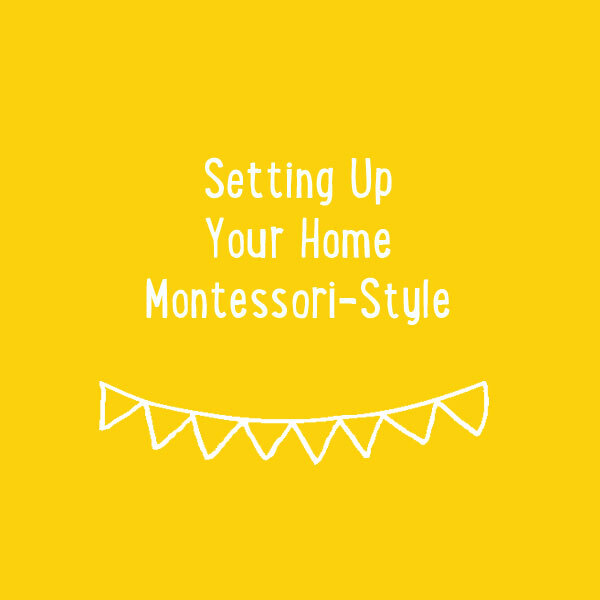 In our Montessori training we do 250 hours of observation. When I introduce the idea to parents, I like to tell them we are going to be scientists for the day and imagine we have never met their child before. 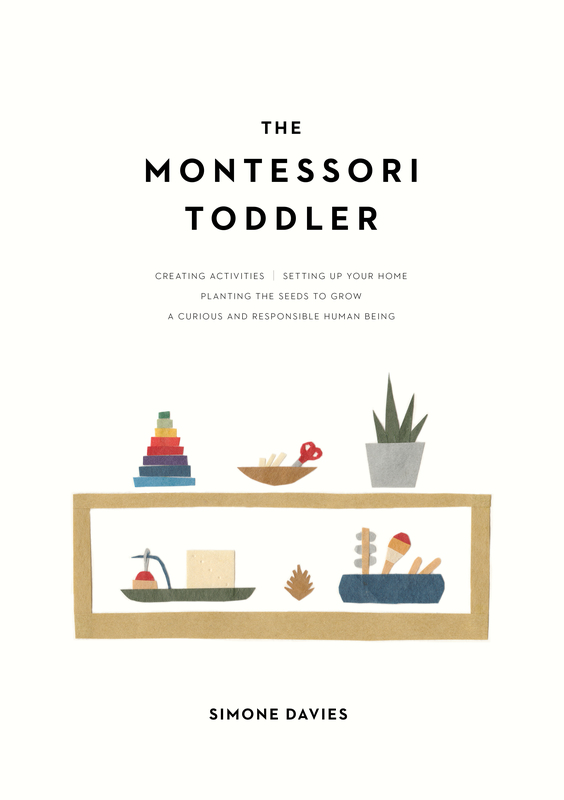 Instead, with curiosity, we are going to objectively record like a scientist things like their movements, their language, their social interactions, and the activities they use. Sometimes I grab my notebook as well and observe some of the children for a few minutes. It’s always a delight. You see so much more detail with notebook in hand, you see the subtle developments taking place over weeks and months, and you learn to see each child for who they are. Nothing is good or bad. It’s like they are experimenting with the world around them and we are their witness. It feels like an honour to observe them. The ideal would be to come to our child (and others) with non-judgment. Then we can totally accept them, right? One thing I learned from NVC (NonViolent Communication) is that we all make judgments. They call this the “jackal” voice in our head. If we do the work on ourselves to truly understand things that are coming up for us, then we are more available to lose the judgments with others and move to connection. So with our child, if we are triggered by a behaviour, we can ask ourselves why this might be coming up for us. Is it that we want to be respected? That we want for peace? Or it could be many other things. 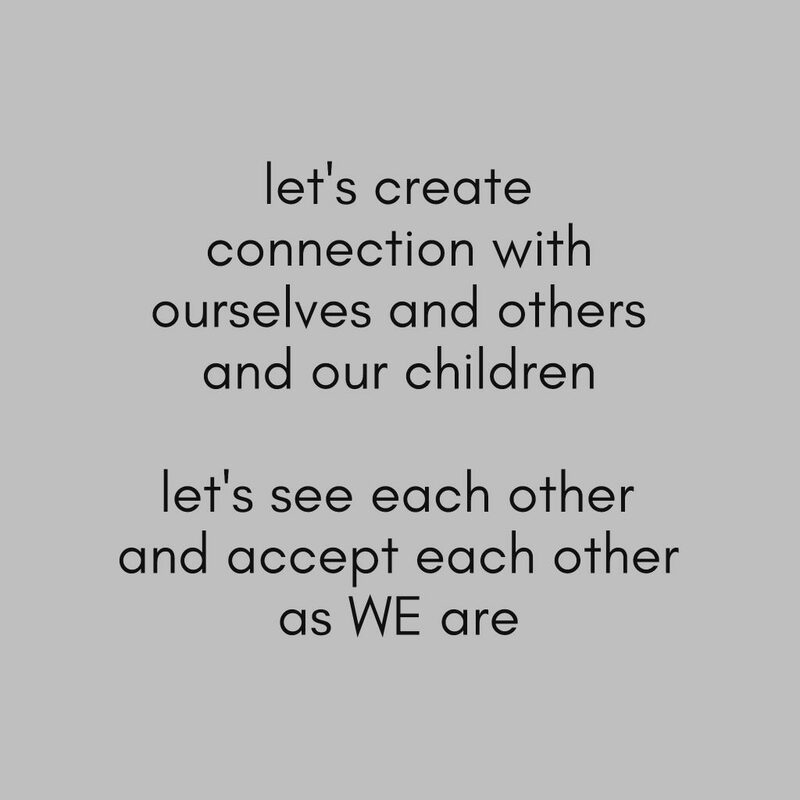 When we understand ourselves, we are then more available to accept the other, especially our child. Or communicate something that is important to us. Or find somewhere or someone where we can park our own worries. And find a way so the child can still be accepted and we can have our needs met too. We’ve all told our children to be kind to others. It’s even more powerful when they see us being kind. To them, to our partners, friends, neighbours, colleagues, bosses, or a stranger on the street. But we can do our best to love everyone unconditionally and accept others. Even in spite of our differences. By saying “unconditional love|, I’m not suggesting we give our children licence to do whatever they like. But to accept that they are doing the best they can. So if our child crosses a boundary for us, we can be kind and clear to them. We accept them, but we are also going to keep everyone (including ourselves) safe. As a parent, we can also begin to teach them the skills they will need to live in cooperation with others. How to take turns, how to make amends if needed, etc. In many of my workshops in the US, I made people do the following – somewhat confronting – exercise to help them to practice seeing another with total acceptance and to be seen without judgment. I’d love you to try it yourself in the coming days. You’ll need a friend, partner, your child, or another person to practice. We first close our eyes and imagine looking into a child’s eyes without judgment. With total acceptance. To see their eyes. Their humanity. Without judgment. Then we turn to the other person and look into their eyes for two minutes. Without judgment. Allowing yourself to be seen. And to truly see the other with total acceptance. It can bring a person to tears to be seen in this way. Confronting. But helpful. And worth practising. For me, I find it hard to do this with an adult. But if I see them as a toddler, tears can roll. During my travels I was open to seeing others. I looked into the eyes of a homeless man on the streets of San Francisco as I gave him a ham and cheese Subway sandwich – the gratitude in his eyes may have just been for the sandwich, or more. I spoke with a gentleman in the airport flying home from Chicago. He was on his way to Iraq and moved to sit next to me while I was eating my dinner. He was 71 years old and worked at the World Bank. I was touched that such a warm man from a very different background felt comfortable to share his time with me. I wonder if you’ll try it. 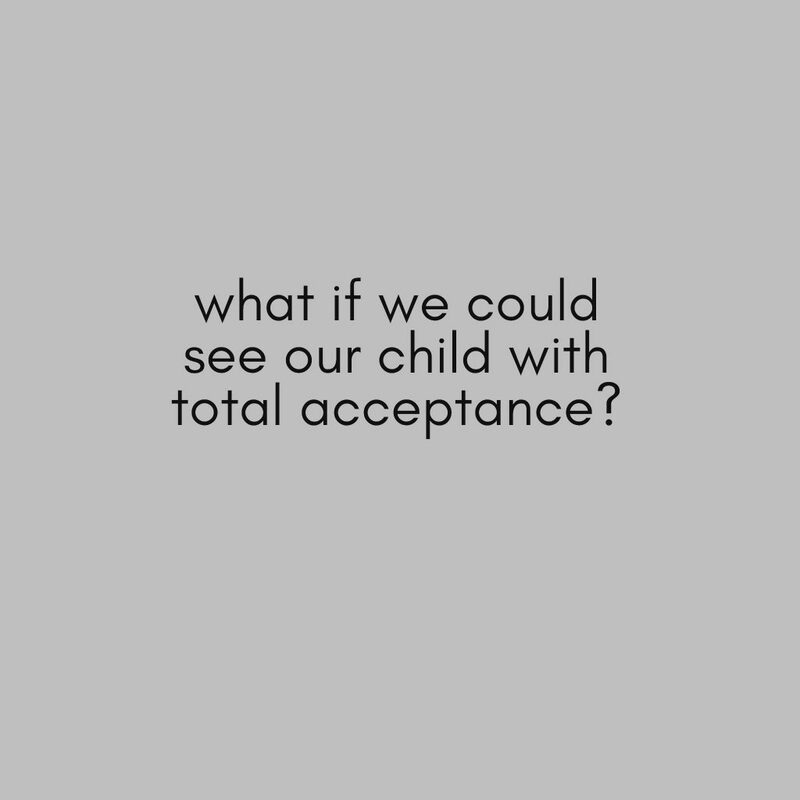 I wonder if your child will feel seen, understood and totally accepted. That for me is unconditional love.